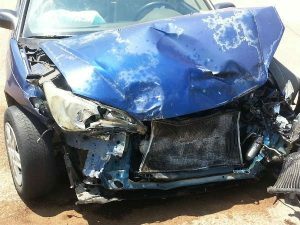 In this post, we’ll discuss how you can prepare yourself for a car accident and what you should do after you have been in one. Almost everyone will end up in a car accident at some point. Maybe you already have been. 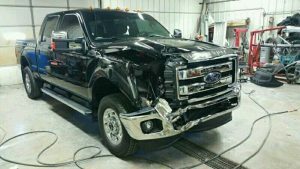 We certainly hope when it happens that the accident is minor and nothing is damaged other than vehicles, which can be repaired. It’s best to be prepared and know what to do after an accident before it happens. Once you’ve been in a collision, it can be a challenge to think straight because your adrenaline has kicked in and you can be feeling stressed or panicked. It should be obvious that if anyone has been injured, you should call 911 right away. That’s the first thing to do. Let’s make a list of the other things you should do after an accident. Most importantly, check on everyone in your car and the other vehicle and make sure they are okay. Call 911 immediately if there are injuries. If there are any injuries involved or you are uncertain about the safety of driving the car, leave it where it is. 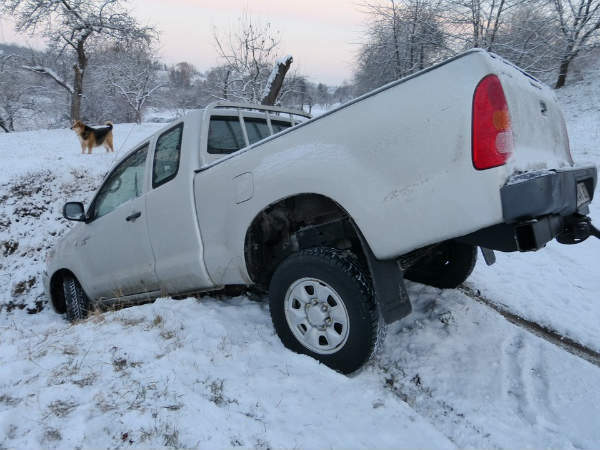 If the vehicles can still be driven, then they should be moved safely to the side of the road and out of the main roadway. Not only will this keep traffic moving, but having stationary vehicles in a roadway or intersection can be dangerous to people in the car and other drivers. 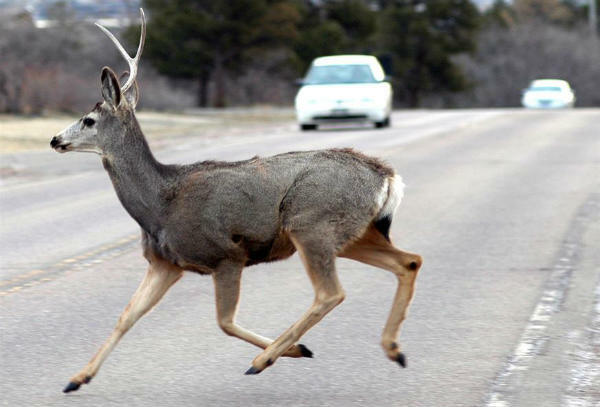 Move to the side, put your car into park, turn the engine off and put your hazard lights on. 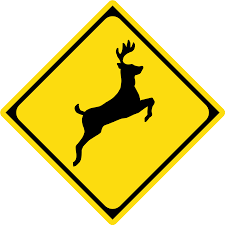 Consider using warning flares, cones, or warning triangles, set them up around your vehicles so they are protected and steer traffic away. In order to protect yourself legally, you should not admit that the accident was your fault. When you talk to the other driver, keep it formal and state the facts without admission of guilt. An accident can make you emotional, and you could admit fault even when legally, it may not be. This could make your situation difficult further down the line if there is a court case, and your insurance premiums can go higher. Let the police and insurance companies determine who is at fault. While you wait for the police to arrive, make sure you get the other driver’s personal and insurance information. Don’t assume you’ll remember all the details of the accident; take photos and make sure you have all the details and evidence you may need. Use your phone camera to take photographs of the accident scene, damages to both vehicles, the surrounding area or intersection, and any injuries or other people involved. After you have taken photos, write down a summary of what happened. Describe the accident and the moments leading up to it in detail. 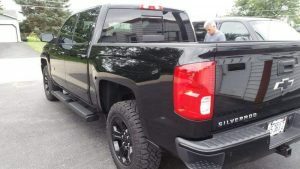 This will make it easier to give information to the police and your insurance company afterward and may help you in a legal or insurance dispute. 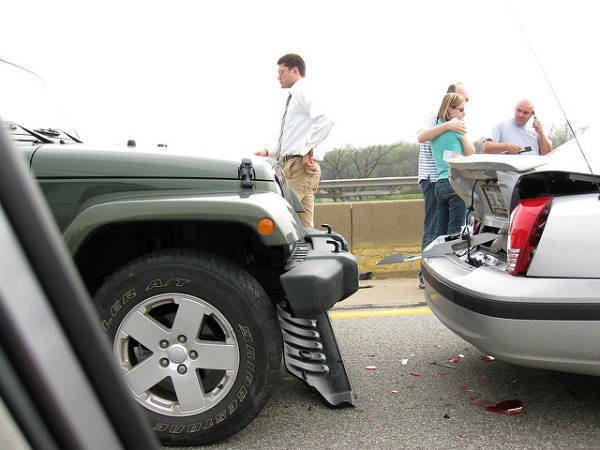 Before leaving the accident scene, you should call your insurance company or agent and explain your side of the story. Be truthful and share all facts, because misrepresenting your accident could potentially result in a claim denial. 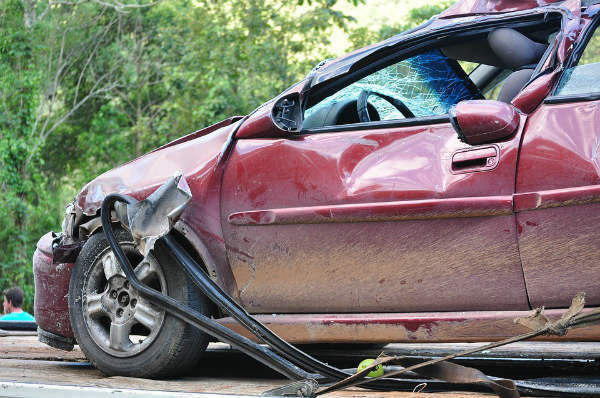 If your car is unsafe to drive from the scene, your insurance company will tell you what steps to take, including maybe even an approved towing company. You can also find out if the body shop you intend to use is in their approved network or alternately, who to use instead. 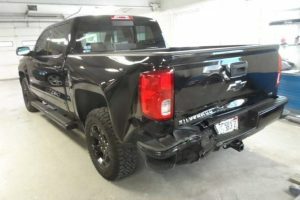 This situation can be stressful, but getting your car to an auto body repair shop quickly for dent removal will help get your car back to you as soon as possible. 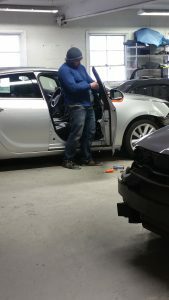 Hopefully, you already have a trusted shop, but if not, read this article about how to choose an auto repair shop. It important to remember to check the tire pressure this winter before driving so you have a safe journey and optimal tire performance. Here are some strategies to make sure that the tire pressure is perfect for driving in the cold weather. Remember that the tire pressure varies as the temperature fluctuates and in this area, the temperature often changes daily. 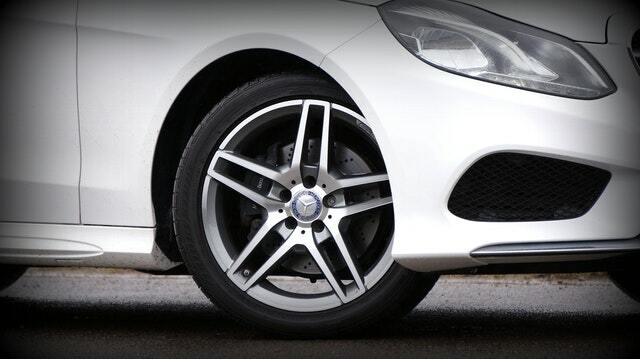 In winters as the time changes, when days are shorter and colder, it’s very important to check tire pressure. Its recommended that you review your car’s manual to check the correct tire pressure of the car. The recommended tire pressure is in the manual and the placard of the vehicle is based on the inflation pressure. 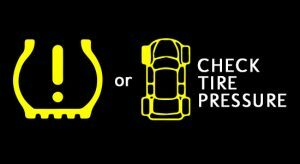 Your manual’s recommended tire pressure is more reliable than the number listed on the tire. 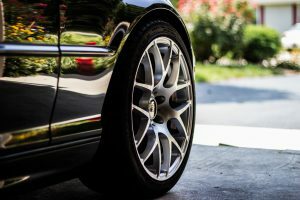 In North America, the temperature fluctuation is at the average of 50 degrees which means that the tire pressure changes by 5psi and every 20 degrees the pressure drop by 2psi. 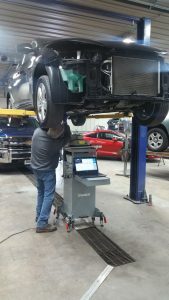 A drop of 5psi during winters can affect the handling, traction, and durability. If your car is parked in the heated garage and later your car goes out in the wintry weather, with every 10 degrees drop the tire pressure reduces by 1 psi. 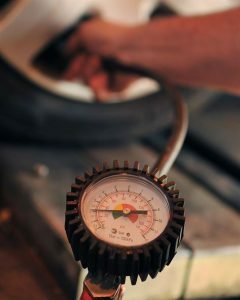 Incorrect tire pressure can also lower the gas mileage by 0.3% and can improve the fuel efficiency by 3.3% if the correct tire pressure is maintained. It’s important to check the tire pressure whenever there is a change in the weather and check the tire PSI more often in the winter.